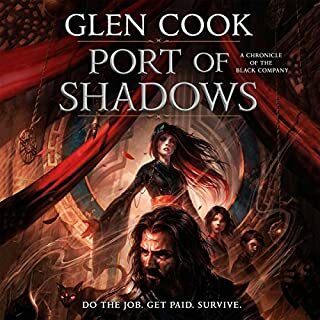 Croaker has fallen and, following the Company's disastrous defeat at Dejagore, Lady is one of the few survivors - determined to avenge the Company and herself against the Shadowmasters, no matter what the cost. But in assembling a new fighting force from the dregs and rabble of Taglios, she finds herself offered help by a mysterious, ancient cult of murder--competent, reliable, and apparently committed to her goals. 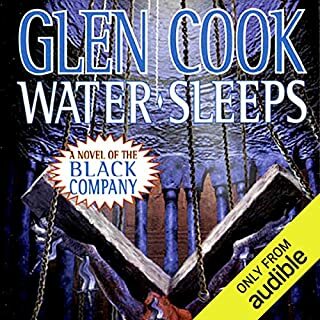 ©1990 Glen Cook (P)2010 Audible, Inc. 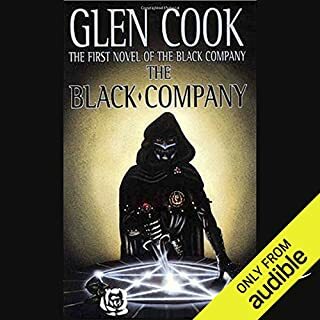 Since there is no other audio book edition of the Black Company novels, and I thought the others in the series thus far lived up to expectation (Mark Vietor has a good handle on Croaker, so how far wrong can they go.) 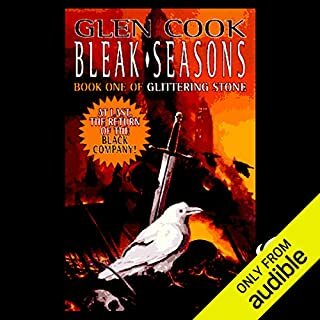 I don't fancy myself a critic, and after all the audio books I've enjoyed (even some I've greedily devoured,) I'm a bit ashamed to make my 1st book review a bad one. 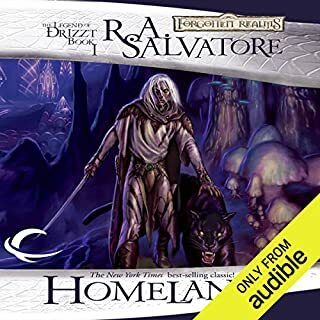 I'm sort of hoping someone at Audio-Frontiers is reading. The book isn't, at least in my opinion, the strongest in the series, but it is still very good. That is, of course, a back-handed complement. When Mr. Cook is really "on" his books refuse to be put down and I can remember the first time I read the series sitting up in bed to 4am, "Work in the morning be damned, I'd survive.." Ms. Butera, however was a big disappointment. I could waste time on a flame, ( a reading of something like "the carnage was great" describing a battlefield - "great" being interpreted with relish like Tony the Tiger saying "They're Great!" as opposed to describing the scope and breadth of the carnage, comes to mind as a vividly cringe-worthy and toe-curling moment. I guess you could make an argument that is what Mr. Cook intended, but...) suffice it to say, I felt, that she came across as false and at times even bored with what she was reading. Mechanically manipulating her voice in reaction to words, but seemingly uncaring or unaware of the whole. It was continually jarring. 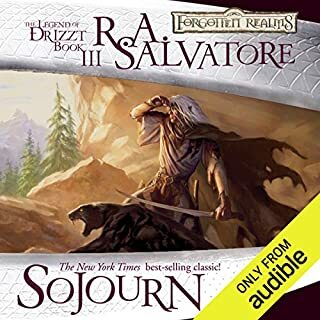 She did have a few character voices that were subtle enough to be believed, and "rang true," but as the main character and narrator rarely fell into this category, they are not what sticks in my mind. (Unfortunately, there were also a few doozies that sounded like they were right out of a bad cartoon, and sadly they are hard to forget.) 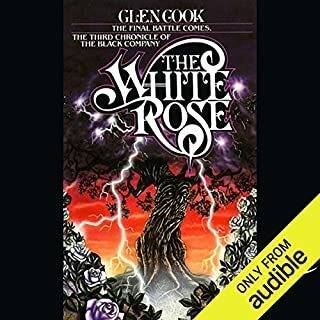 I'm sure I'll listen to the Black Company novels again, they are that good, but I'll either skip this one, or more likely pull out my old paper version. 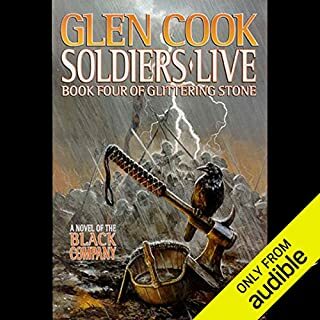 I've been loving the black company books so far, but this one... I think I'll get it in paper. 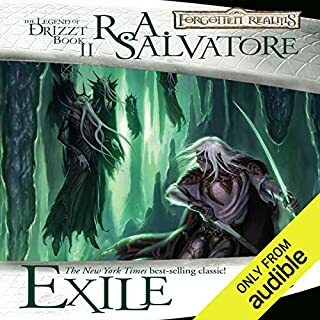 This is one of the worst readings I've encountered on Audible. Mark Vitor does Lady's voice better than Ms. Butera. 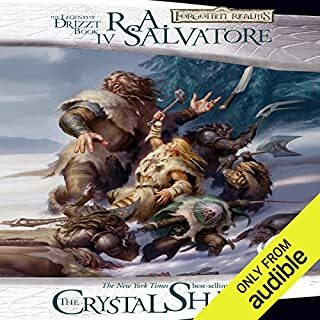 I've noticed this problem with several Fantasy books in Female voices, that Audible seems to think all women should sound soft, and a bit ditzy. Please hire better female readers, they are out there! Painful, voice actor almost killed the series. 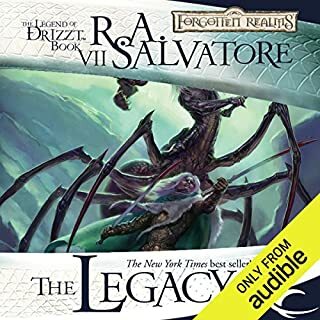 The series is great, I love the books and the company. But the voice actor chosen makes it painful to push through. I've listened to a lot of books, Rachel is by far the worst I've experienced. I don't write reviews often, only when I feel the need to save someone the inconvenience I have experienced. Listen to the sample of you still want to try it, I downloaded it in haste not paying attention to the voice actor change. If I had sampled it I definitely would of read the book. Again, no hard feelings against her personally, just a really terrible reading of a great book. Does Rachel's uncle work there? 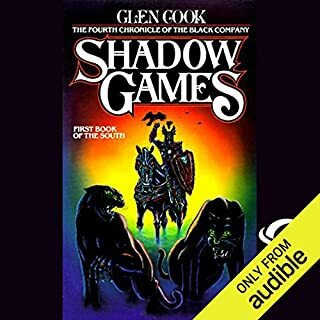 The book was similar to the other Glen Cook books--and all of them are good. The narrator was not good. She had voices for characters sometimes, and sometimes not--then other times, the character's voice changed to a different voice. 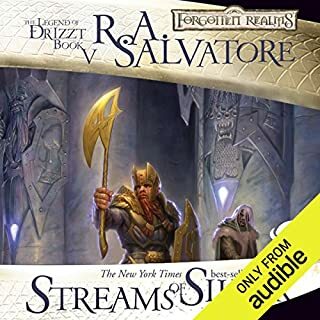 This is definately way out of character for Audible Frontiers, so I hope if Ms Butera is going to continue in this work, she becomes a more diligent study... All that said, the book is worth reading--and Audible books are fun to 'read' while driving--or whenever. This one is well worth the read. Try to ignore the narrator. On the one hand it was nice having the "Book of Lady" read by a woman. On the other hand the narrator was a chore to listen to. Her pronunciations of Dejagore for example, did not match the previous narrator and she pronounced it at least 3 different ways during the course of her read. Her male voices sounded like 13yo girls. Her voice for Croaker was utterly repulsive. All in all Rachel Butera completely ruined what was my second favorite book the the series. If I never again have to hear her voice it shall be too soon. horrible narrator for the material. couldn't stand the narrator. she tried to give each character different voices (which were horrible and didn't make sense based on the characters background) and then would forget to switch back as the conversations would progress. this really should have been caught by a producer or quality control check, but somehow was missed. 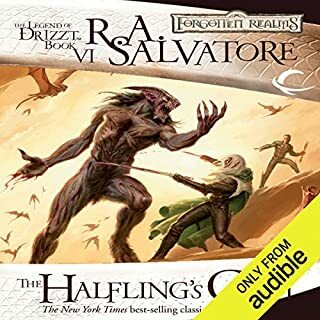 it sounds like they switched narrators for the next book. I'll definitely be checking all narrators in the future for this series. I don't want another nasty surprise like this one. 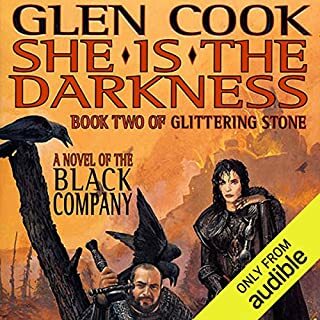 I love this series and have consumed it rapidly, how ever this book I found confusing, also having the lady as the main wasnt that appealing since shes very cold and and doesnt have much of a sense of humor. 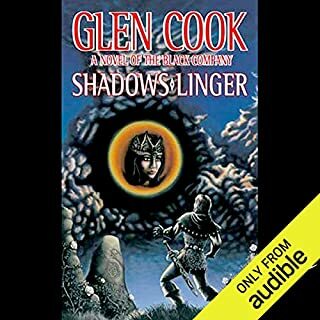 The narrator wasnt well suited for the book, as a previous reviewer said she has certian vocal quirks that can be quite irratating,and her attempts at Indian accents are almost comical though not in a good way. Tip to narrators avoid accents.... unless you sound like a native, you just end up sounding like a racist 1970s comedian. What disappointed you about Dreams of Steel? 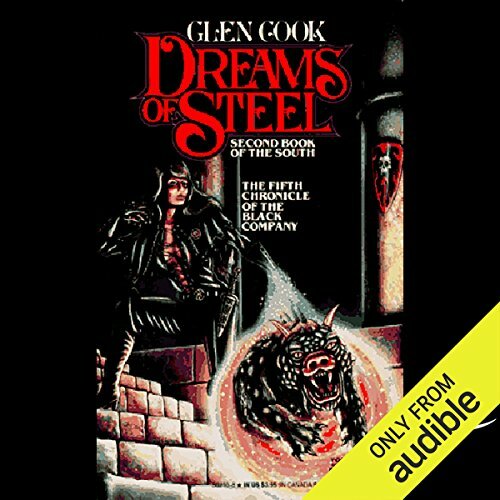 What other book might you compare Dreams of Steel to and why? I would compare it to any other book in the series as they are all part of the same storyline. What didn’t you like about Rachel Butera’s performance? Rachel's interpretation of voices left me cringing every step of the way. Every male sounded like a 10 year old boy trying to sound like a tough guy, or a sniveling wretch. There was absolutely no middle ground. She clearly is incapable of following basic speech patterns read aloud. This was indicated by constant bizarre and random inflections in words and pausing for no reason in the middle of sentences. If you could play editor, what scene or scenes would you have cut from Dreams of Steel? No book should ever be abridged. 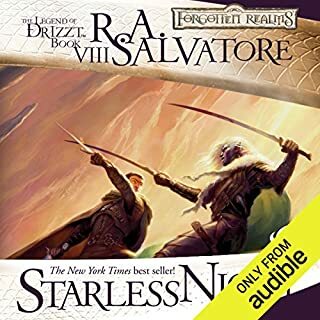 If you are a fan of the series do yourself a favor and read it yourself, wait for a different narrator, or just move on to the next one. I really missed Marc Vietor on this one. Have read this series multiple times because I love the story. 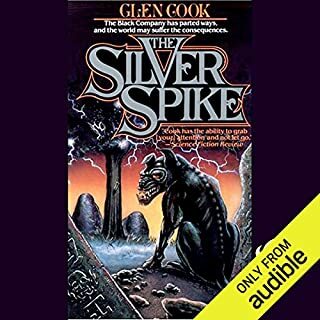 Have enjoyed the audible versions with Mark and also the Silver spoke narrator. A female made sense for this book but Ms Buteras inflections and style make her more suited for a 50 shades book or that genre. The Indian accent was horrible . Who said they were Indian ? Eager for next one and this one to be over. Painful to listen to. The expected humor is gone - run over by a speeding train.